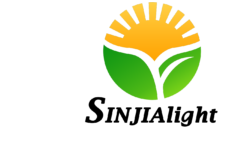 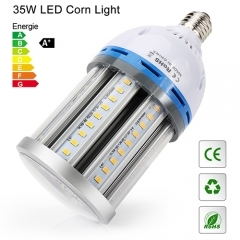 Our LED corn bulb with an E40 mogul base, which is easy to install(just screw in), To retrofit your old lighting fixture with our Led corn light is the best plan, you may pay less for the electrician or even free and still retain fixture original appearance. 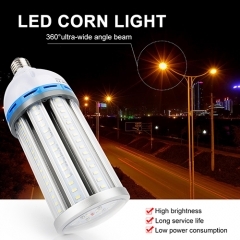 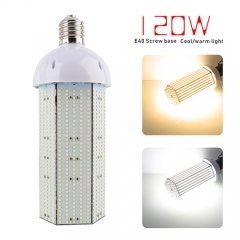 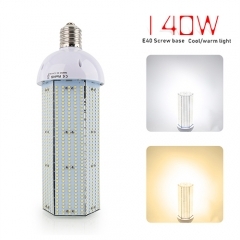 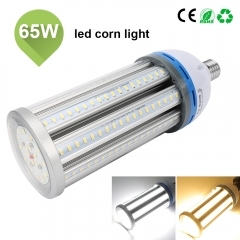 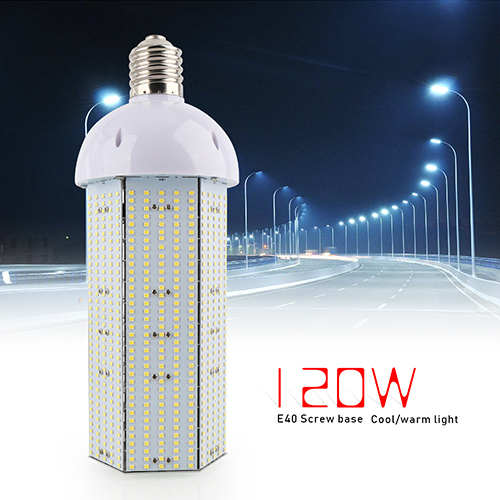 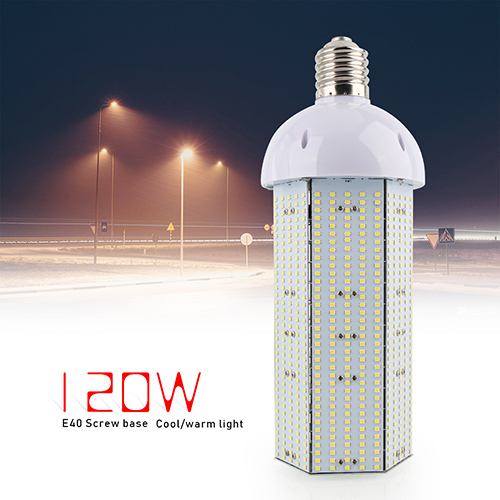 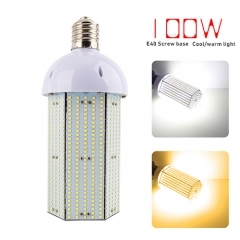 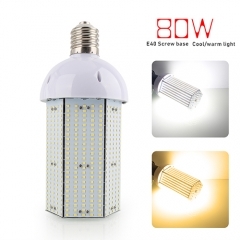 120W LED corn light produce up to 20250 Lumens at a stunning 135lm per watt ensures fabulous luminous efficiency. 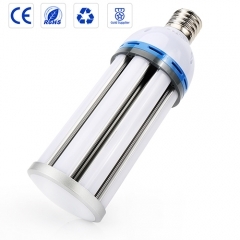 Replacing 600W Metal Halide Bulb/HPS/HID with 80 percent energy saving and no maintenance required during 50,000 hours life. 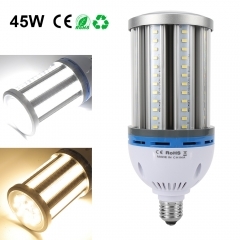 Rated life of 50,000 hours is 4 times longer than MH or HID bulbs.